If we want a functioning planet that sustains all life, we must learn to practice conservation at a planetary scale. Nature needs it’s half. James Brundige specializes in producing science-based environmental films to leverage social change. 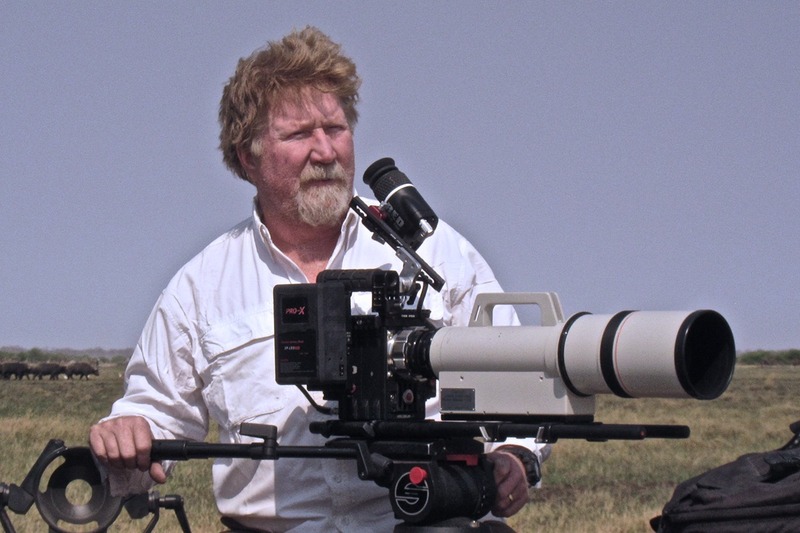 From the Amazon jungle to Mount Everest, from American suburbs to the South Pole, James and his company FIRST LIGHT FILMS have told stories that help people understand the wonders of the Earth and how they can be preserved. FIRST LIGHT FILMS IS currently broadcasting Wild Ways: Corridors of Life, on PBS NOVA, which has garnered numerous awards, including the New York Television award for best environmental film of 2017, and the Impact Film award for documentaries that make a difference. James has worked on over a hundred films and tv shows for PBS, BBC, NBC, ABC, TNT, HBO, ESPN, CBS, Discovery, and National Geographic Television.